Yes, we’ve got yet another natural skincare line for you guys! It may seem like we’re constantly raving about all sorts of natural skincare lines…and you’re absolutely right! 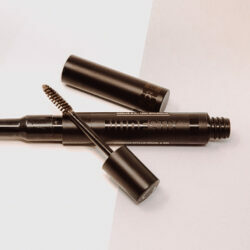 We’re certifiably obsessed with writing about products that have clean ingredients and don’t break the bank. And being that everyone’s skin is so different, we think it’s best to give you guys as many #COApproved options as we can…that way you can decide what works best for YOU! So are you ready to learn about another obsession-worthy natural skincare line?? Of course you are! I went on one of my many Target runs a few months after we experimented with the Nourish face washto see if I could find something that didn’t dry out my skin as much. It was the middle of winter so my skin was extra thirsty for moisture. I stumbled upon Acure Organics as I wandered through Target’s natural skincare aisle (loving their selection lately!). After reading through their labels and noticing the low price tags, I was immediately sold. Before I knew it, their facial cleansing gel, face scrub and their argan oil were in my cart. Sam quickly followed and gave these products a try too! Where to buy: Amazon is always our go-to! Click for…facial cleansing gel, face scrub, and moroccan argan oil. 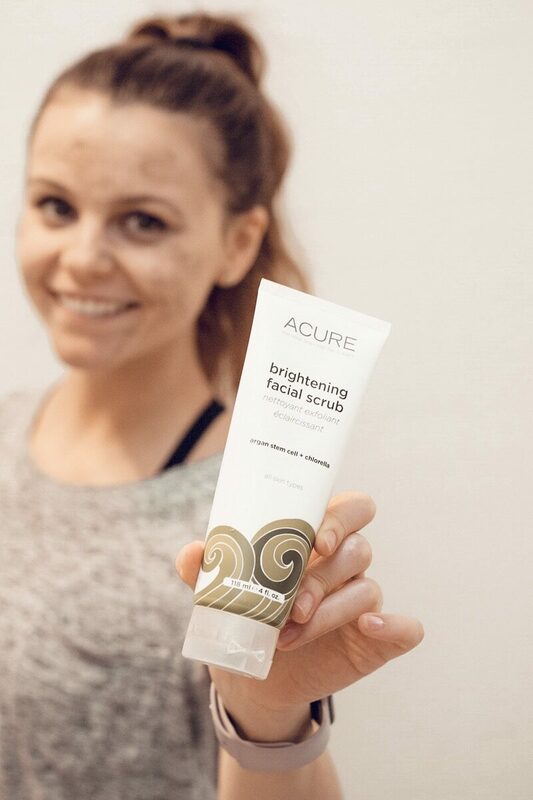 I use the Acure Brightening Scrub every other night to clean my makeup off in the shower. I like to use the Facial Cleansing Gel the other nights. They make for the perfect pair! Now, let me tell ya…this scrub is SCRUBBY! It’s great because a little bit goes a long way. We’ve only had to buy 2 bottles in 5 months, and that’s with two of us using it on a regular basis. The smell is very light and faint, which I love. And the color is very, very green, thanks to the chlorella. I love that Acure uses real plant and food based ingredients! 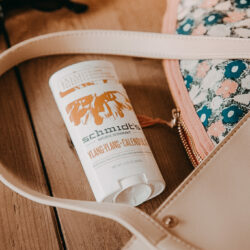 At first, I thought this scrub might be too rough for my skin, but when I rinsed it off I noticed my skin was softer and more moisturized than ever. It definitely leaves your face feeling clean, glowy and ready for your moisturizing nightly routine. This stuff is liquid gold. Literally! 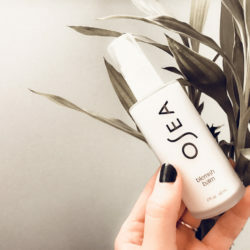 I use this oil as my nightly moisturizer on an almost-daily basis. I’ve tried switching to other oils, like Biossance, but always come back to my trusty Acure argan oil. Why? Because it is the only oil (thus far!) that actually evens out my skin tone and makes me look less tired in the morning. Not to mention, it is 100% organic Moroccan argan oil, and it only costs $12.99! That’s a deal right there. I also love that it’s a multi-use oil. After I moisturize my face, I like to rub the excess onto my cuticles and dry patches of skin between my fingers. Pro Tip: The Acure Argan Oil is a heavier oil, so even though it absorbs nicely, I would recommend you only use this at night so your skin has the time to eat up all that vitamin E and essential fatty acids it has to offer. Sometimes you just need those trusty, affordable products to fall back on when your skincare experimentations go haywire. 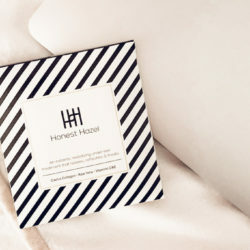 As you know, we go through lots of skincare trial and errors and every once in awhile, I just need a product to lean on. That’s Acure for me. Since Claudia gave you the low-down on the scrub and oil, I’m here to give you the deets on the Acure Facial Cleansing Gel. If you’re not into fancy routines and just want a trusty, simple, chemical-free face wash…this is for you. For just $9.99 it’s well worth it! This product is smooth and leaves my face feeling clean and fresh. 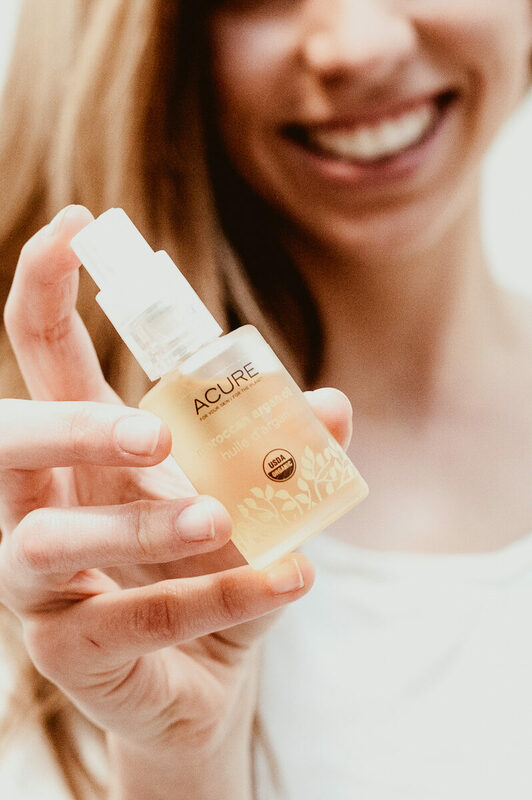 I find myself reaching for the Acure Facial Cleansing Gel after a long, hot summer day with makeup and sweat clogging my pores (gross, but true!). Unfortunately, when I used it everyday, my face felt like it needed more moisture…so I’ve turned to oil-based products going forward. 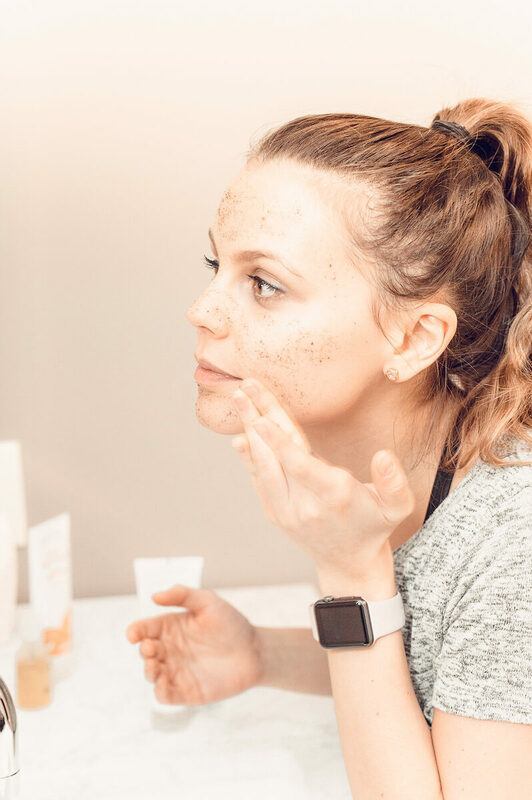 If there’s anything I’ve learned about skincare through Certifiably Obsessed, it’s that you have to find what works for you and achieve a #balance. Sounds easy, right? I wish! Why didn’t the argan and facial scrub stay in my vanity, you ask? I found the argan oil was just a tad too thick for my skin (it’s all about balance and that’s tricky!). 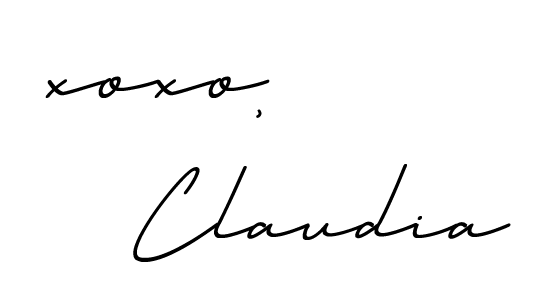 Since it takes longer to absorb, like Claudia mentioned, I feel like it sits on my skin for too long and suffocates it. It is great for a day when I felt like I need an extra dose of moisture. Instead, I’ve turned to Cocokind’s Chia Seed Facial Oil (stay tuned for a review!) to achieve that moisture balance. On a positive note, the argan oil does do wonders for cuticles! My cuticles were falling apart after my last gel manicure, and after just a few uses of Acure Moroccan Argan Oil, my cuticles were back in tip-top shape! All in all, the facial scrub was just a tad too rough for my skin. Instead, I turn to Pura Organics Nourishing Face & Body Scrub. The grit is just enough to be effective, but not too rough. The only negative is it’s way more expensive than Acure’s! I give the Acure Organics brand a 10/10 being that I’m loooving their scrub and Argan oil. Sam on the other hand gives is a 6/10 being that both the scrub and the cleansing gel totally dried out her sensitive skin. All in all friends, this is a GREAT brand to try! But of course, everyone’s skin is different so be sure to listen to it!